Did you cringe at that title? Being corrected or called to accountability has got to be one of the most difficult things we face as humans. 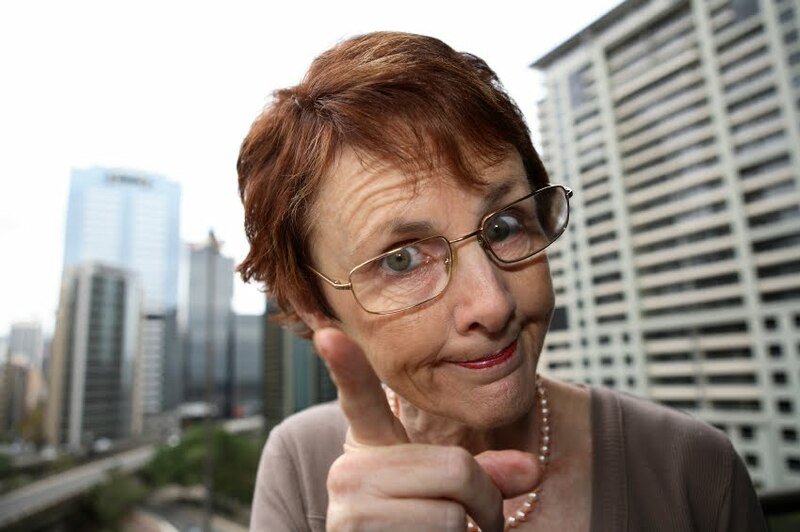 I will be first (well maybe) to admit that I do not like to be corrected, called on the carpet for my behavior, or confronted about my attitudes. Yes, I give you all permission to tell my husband I admitted this to be true. As humans we are naturally self-protecting and our pride really gets in the way of our being able to honestly look at the errors of our ways. It’s one thing to have God tap me on the shoulder, but to have another human do it – UGH!! What I do know is that Scripture tells us to confront one another, hold each other accountable and to accept correction as from God. It is one of the ways God can use to help us grow and become the people He really desires us to be. Not only that – but our behaviors may be keeping others from growing if they continually watch our wrong behaviors and attitudes. Proverbs 10:17 states that, He who heeds discipline shows the way to life, but whoever ignores correction leads others astray. Have you ever thought of it that way – you are not just keeping yourself from fully experiencing God, but others too. Let’s keep that thought going in Proverbs 13:18 we read, He who ignores discipline comes to poverty and shame, but whoever heeds correction is honored. We also read in Proverbs 15: 31-32, He who listens to a life-giving rebuke will be at home among the wise. He who ignores discipline despises himself, but whoever heeds correction gains understanding. Do you see that heeding correction brings life, understanding, wisdom and honor? While on the other hand ignoring correction brings self-loathing, poverty and shame. So which of those attributes do you desire in your life? Me… I’ll take the first set that gives life. There is still another side to look at – not just will you accept rebuke, but do you care enough about others to gently rebuke them? Yes, the word is gently and with lots of love. This means to those you know and love – don’t try this out on strangers; but that’s the subject for a totally different devotion. Dr. Lynne Jahns is the Director of Barbara’s Place, a residential addiction recovery ministry for women at America’s Keswick. She is married to Bill Jahns, who serves as the Housekeeping Director at America’s Keswick. 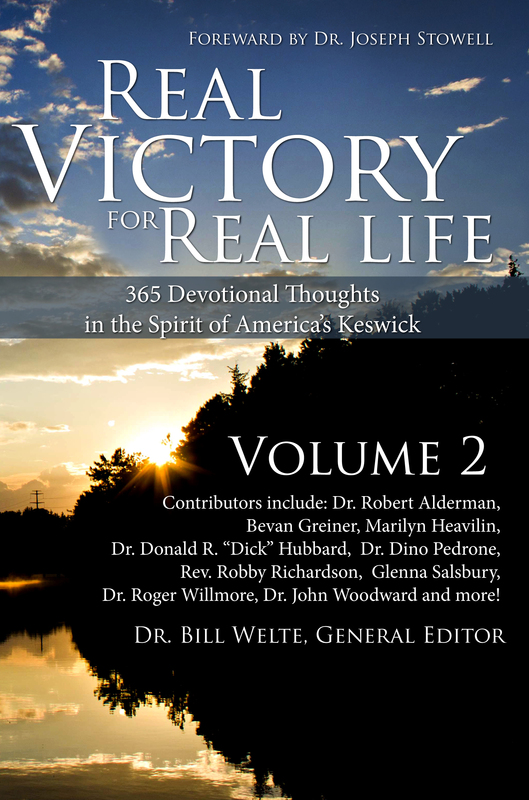 This devotional originally appeared in “Real Victory for Real Life, Volume 2.” You can purchase a copy of the 365-day devotional on Amazon or by calling America’s Keswick at 1-800-453-7942.